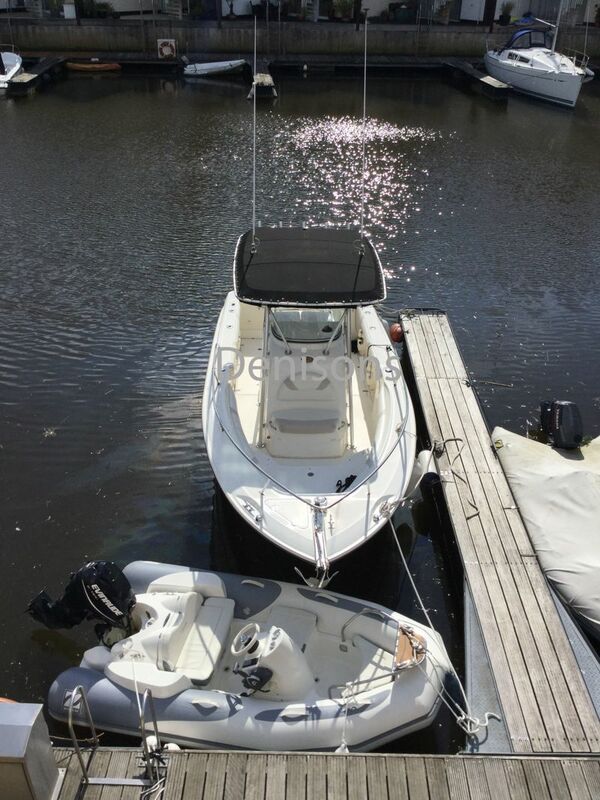 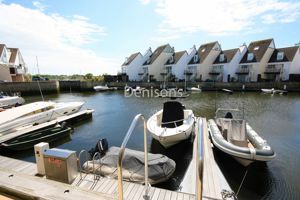 Having a PRIVATE MOORING BERTH directly OUTSIDE THE PROPERTY with electricity and water, together with a south facing sun terrace and balcony makes this property an ideal purchase for the BOATING ENTHUSIAST. The home is located on the prestigious Priory Quay development, situated in the heart of the historic TOWN OF CHRISTCHURCH. 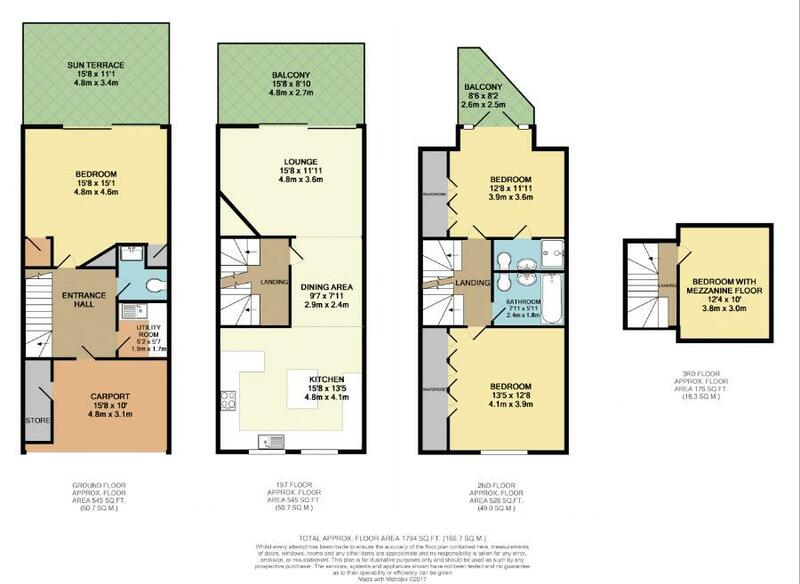 There are 3/4 double bedrooms, one of which is on the ground floor with a south facing patio area and is occasional used together as a study. 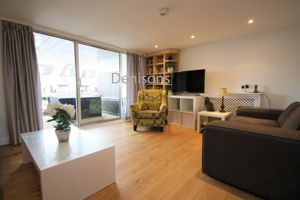 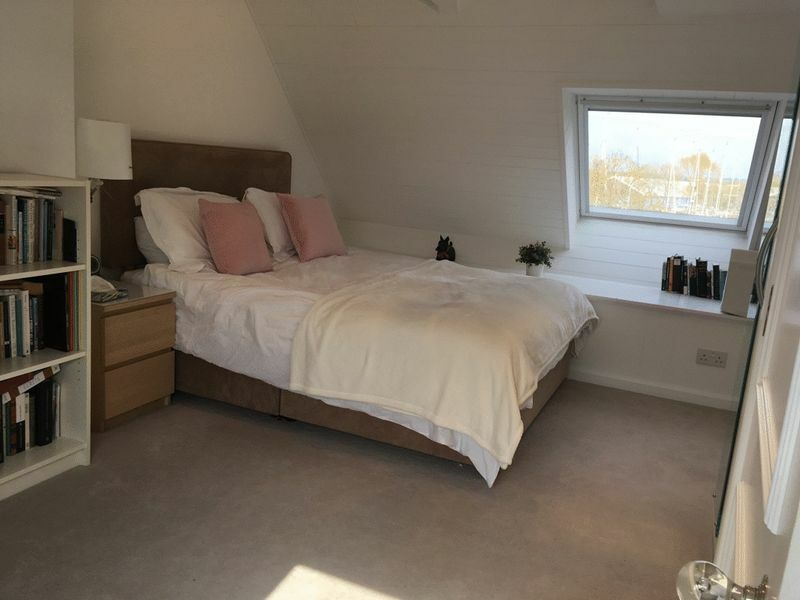 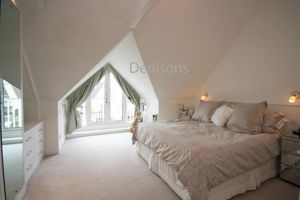 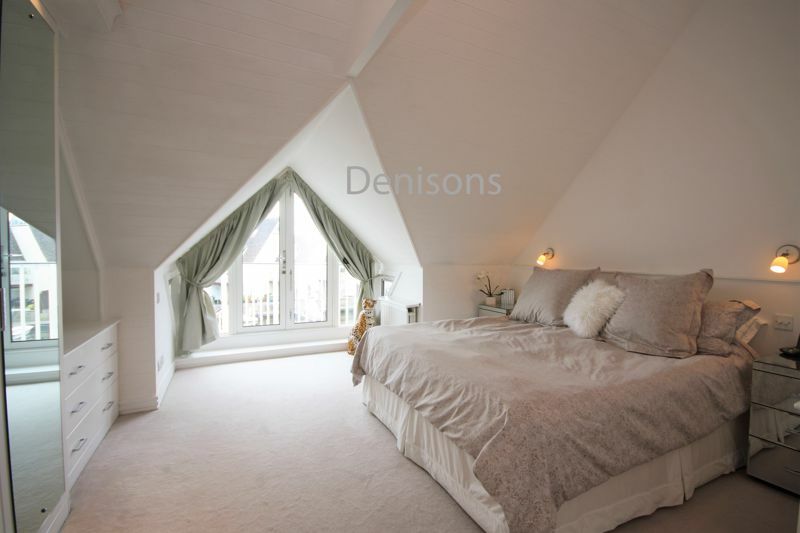 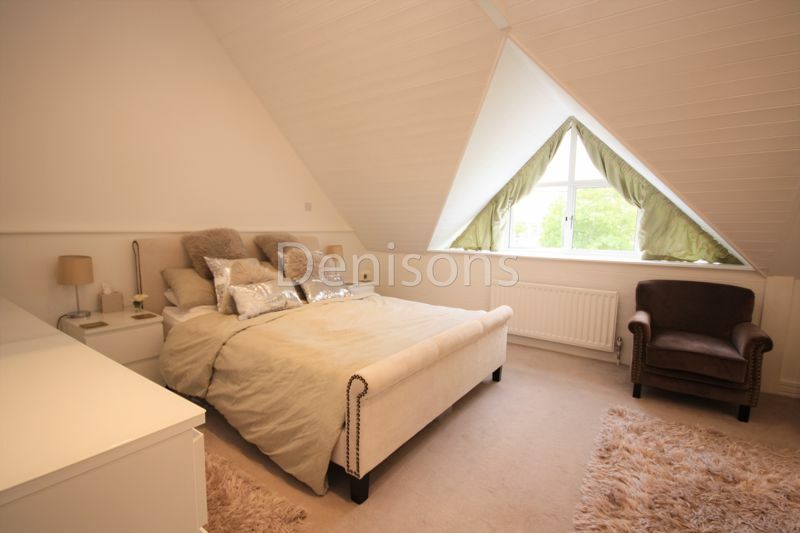 On the second floor, there are two further double bedrooms, one with its own south facing balcony and the other is adjacent to the family bathroom, the 3/4th bedroom is on the 2nd floor and has an additional mezzanine floor. 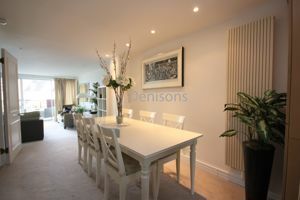 The main living, dining and kitchen area is open plan and measures 43' in length. 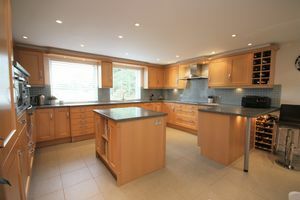 The luxury kitchen is fitted with appliances and benefits from a breakfast bar and island. 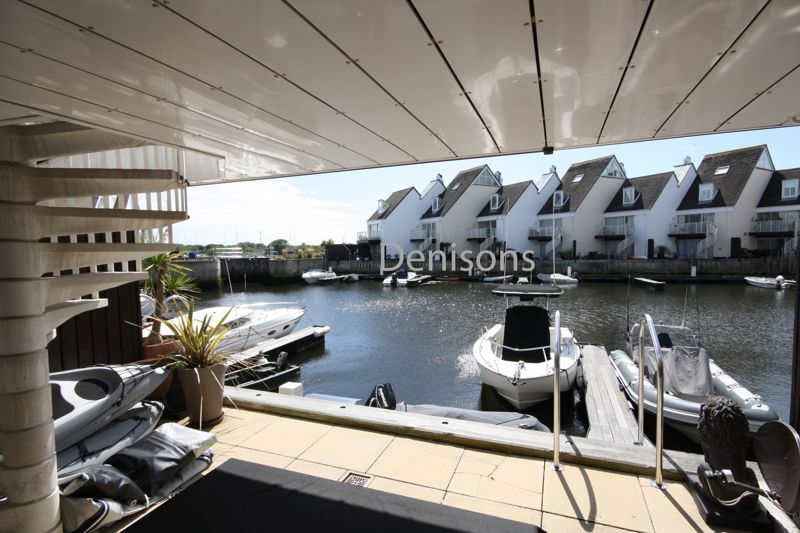 A notable feature of this outstanding home is the outside living space, with a large sun terrace providing direct access to the yacht basin and stunning views over the water. 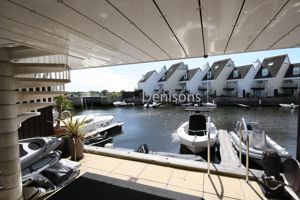 Further to this, there are an additional two balconies, all with spiral staircases to each level. 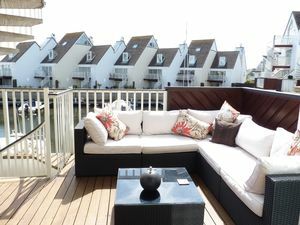 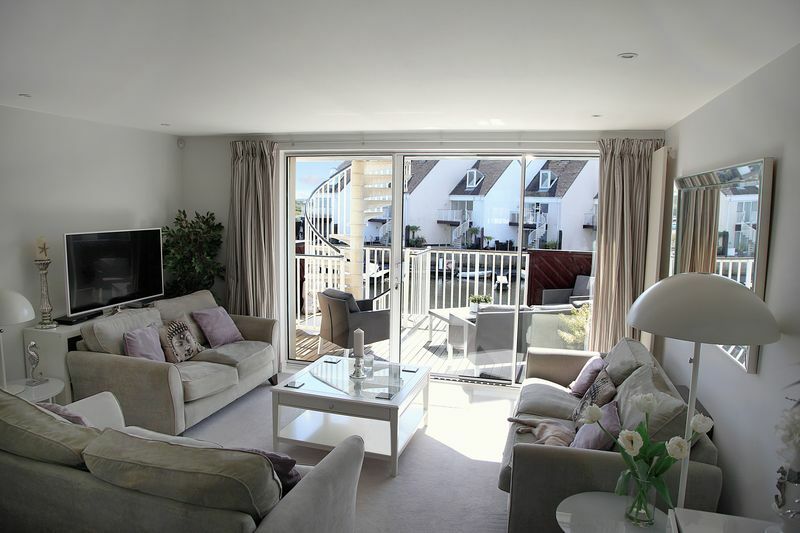 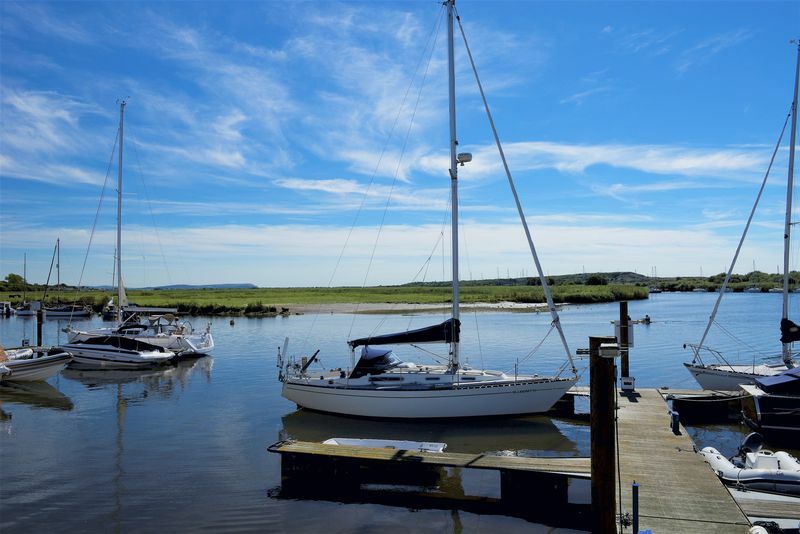 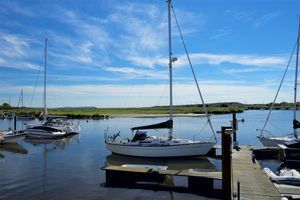 There are outstanding river views from each floor across the River Stour to Hengistbury Head. 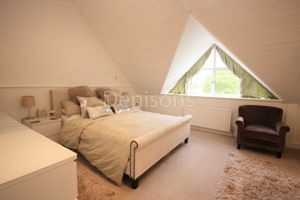 To the ground floor there is a utility room and WC which has the potential for a shower to be installed. 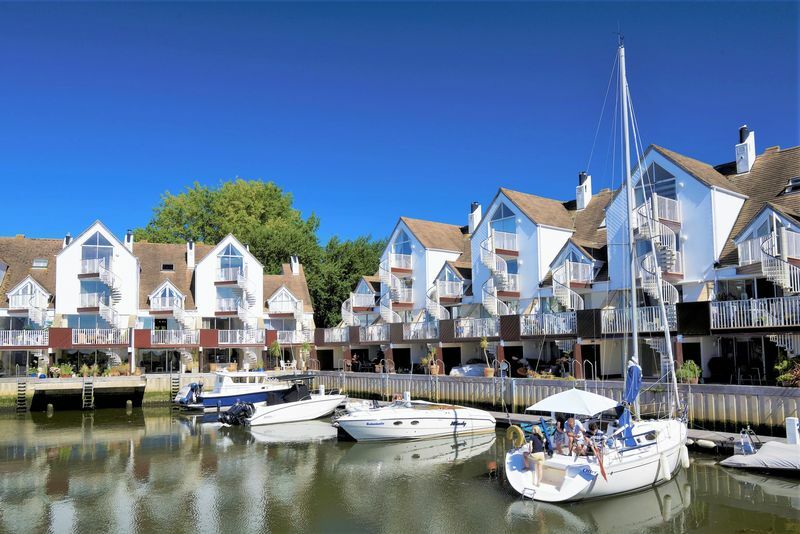 Priory Quay development was designed to offer modern contemporary architecture and to compliment the surrounding historic buildings and the beautiful town central conservation area.